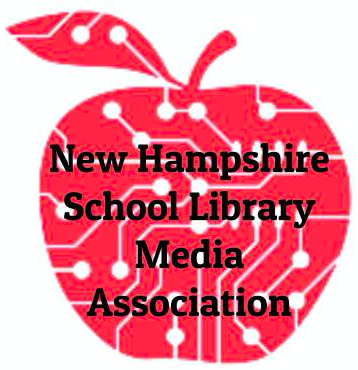 New location and new format for Library Camp! This year's camp is at the NH Institute of Politics at Saint Anselm College in Manchester, NH. 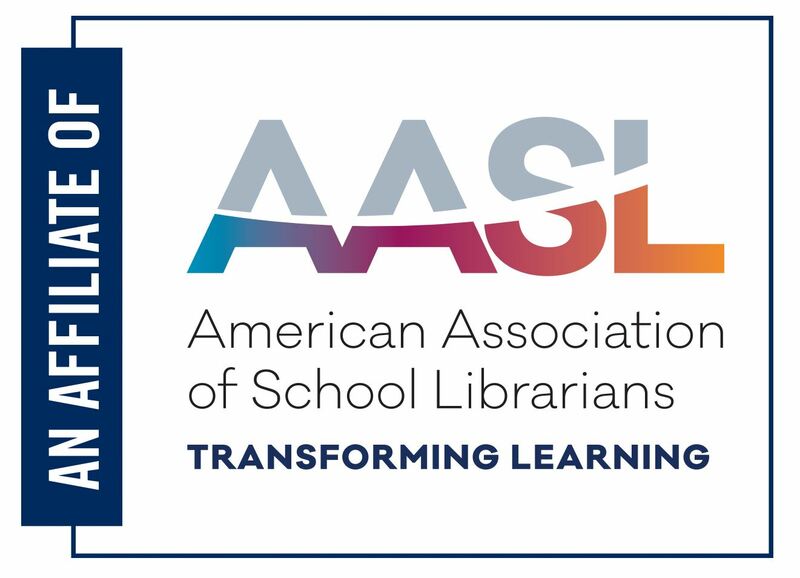 Opening session speaker will be Laura Gardner, 2016 SLJ School Librarian of the Year Finalist - read about her! In addition to the opening session, the day will include breakout sessions, time to connect with colleagues, and FUN! ADA Compliance: If you require special assistance, let us know at least one month prior to Library Camp. We cannot ensure the availability of appropriate accommodations without prior notification. Registration Cancellation Policy: Written cancellation of conference registration must be received by July 10, 2017. NHSLMA will not issue any refunds after July 10, 2017. Refunds, minus a $50 cancellation fee, will be processed 4-6 weeks from date of cancellation request.